Rowcroft Hopsice has been running a lottery for over 14 years and in that time it has become popular. 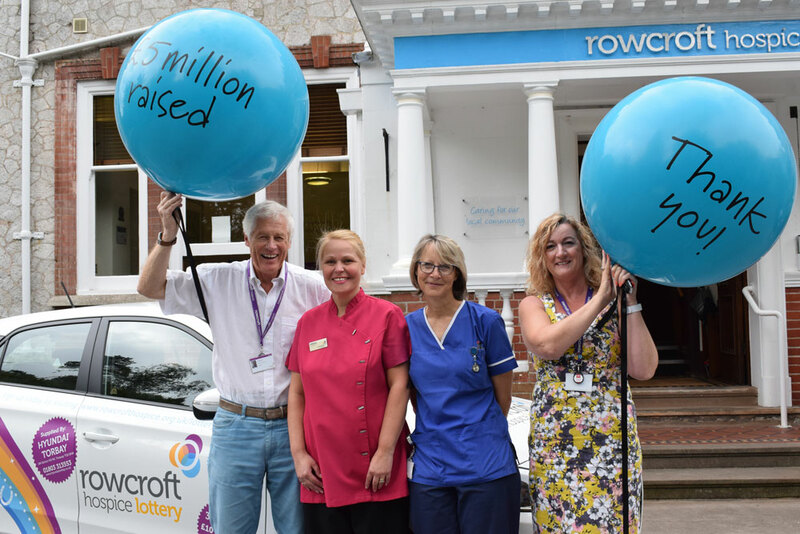 The lottery’s popularity doesn’t just exist within Rowcroft but also among the wider South Devon Community. In 2018 the lottery has reached a major milestone, raising over £5 million in funds since the beginning of 2004. It is thanks to the continuous support from the local community who play the lottery and help, that Rowcroft is able to provide an invaluable source of income for the hospice. It’s a small amount to give and you know where the money is going and you can see how it is being spent. I have also had two wins which feels very gratifying! All of the funds that have been raised via the lottery are helping make every day the best day possible for patients with life-limiting illnesses. The £5,000,000 raised over the past 14 years has funded care for over 1,130 Rowcroft Inpatients. Such funding would not of been possible if it wasn’t for the kindness and generosity of the Rowcroft Lottery Players. We would like to thank everyone who takes part, week after week. Your support is extremely valuable to our hospice. Players can sign up to the Lottery for as little as £1 per week and with that you will be entered into a prize draw with a chance to win one of 33 prizes given away every week. The prizes vary between £10 and £1,000. Lottery Membership can be acquired online or by calling the lottery office on 01803 210 842. Single lottery tickets can be purchased each week in all Rowcroft Hospice shops. 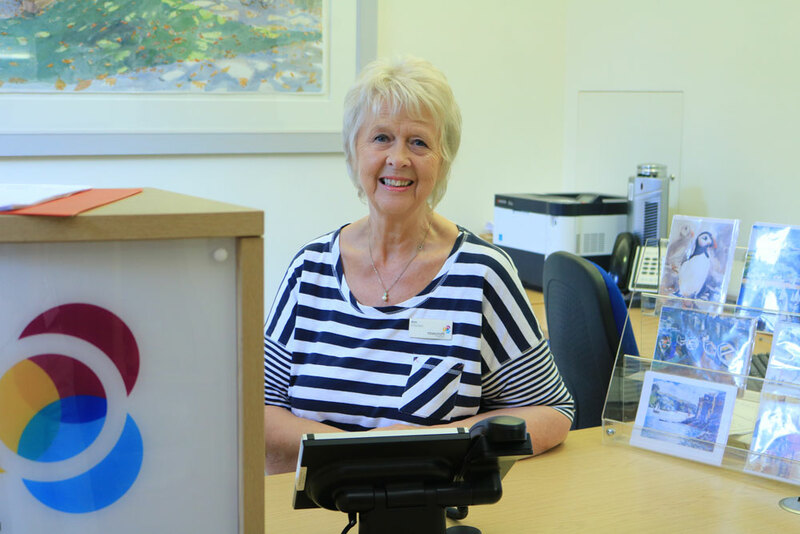 Taking part in the lottery helps support the hospice who provide specialise care to patients living with life limiting illnesses and their families across South Devon. I was thrilled to receive the cheque for £1,000. My husband was admitted to the hospice five years ago… the kindness and gentleness received still stays with me.